Digital Hour Meter, Digital Volt Meter – Displays total run time accumulation for servicing and indicates the voltage output. 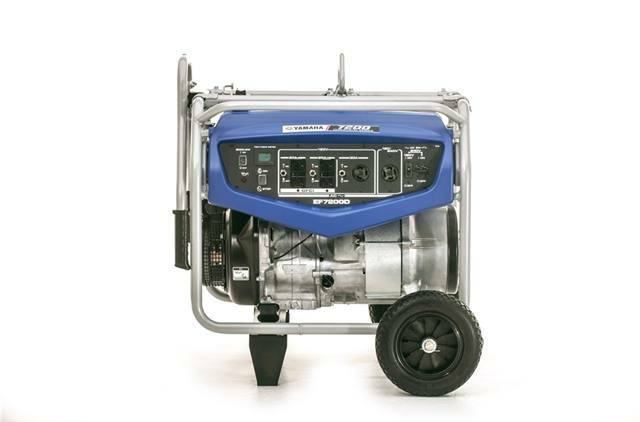 3 year industrial and residential warranty with optional YES for customer peace of mind. Lifting eye — Convenient for hoisting and security. 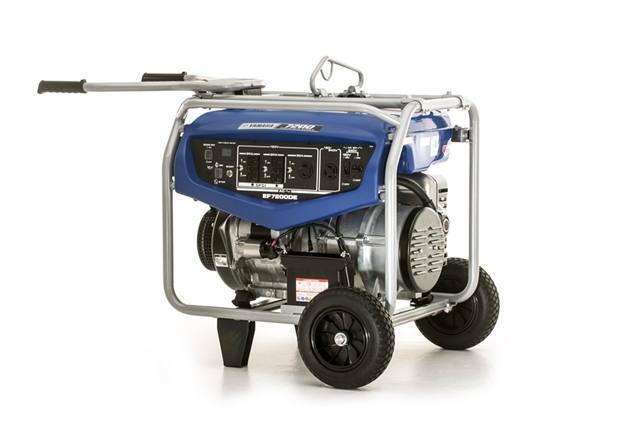 Full power, full time 120/240 dual voltage - Great for the job site or home backup. Ground Fault Circuit Interruption(GFCI) - It senses a leak to ground to reduce risk of electric shock. Fuel gauge — Easy monitoring of fuel level.